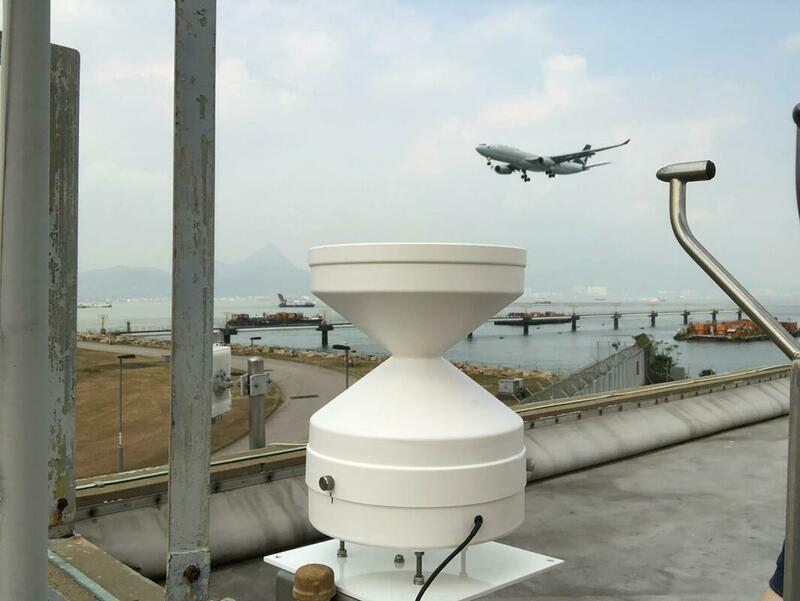 PTC International have been supplying, maintaining and operating three Air Quality Monitoring Stations to the Hong Kong Airport Authority for over 10 years. In the photo to the right, there is also a WindObserver by EML partner Gill Instruments, which is used to measure wind using ultrasonic technology. 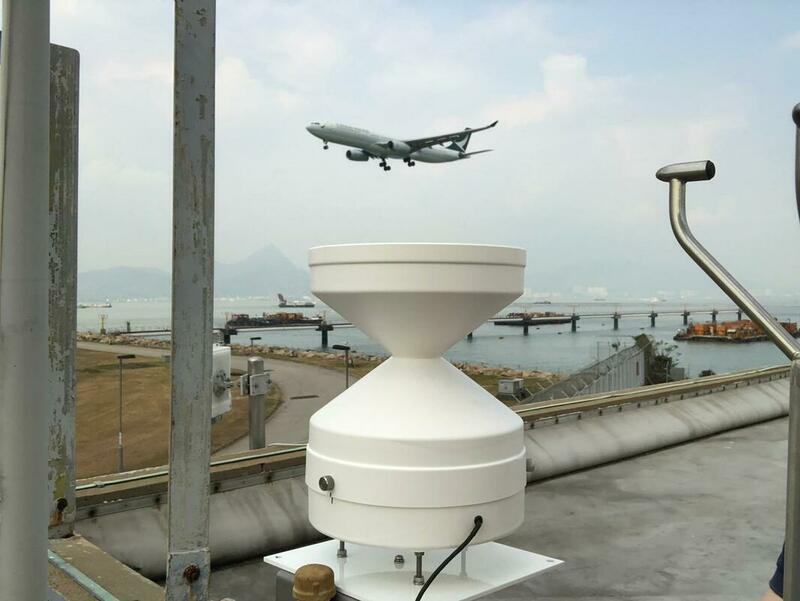 EML are market leaders for accurate rainfall measurement and Gill are market leaders for accurate wind measurements, ensuring that excellent quality data are provided by the Air Quality system, supplied and integrated by PTC International.